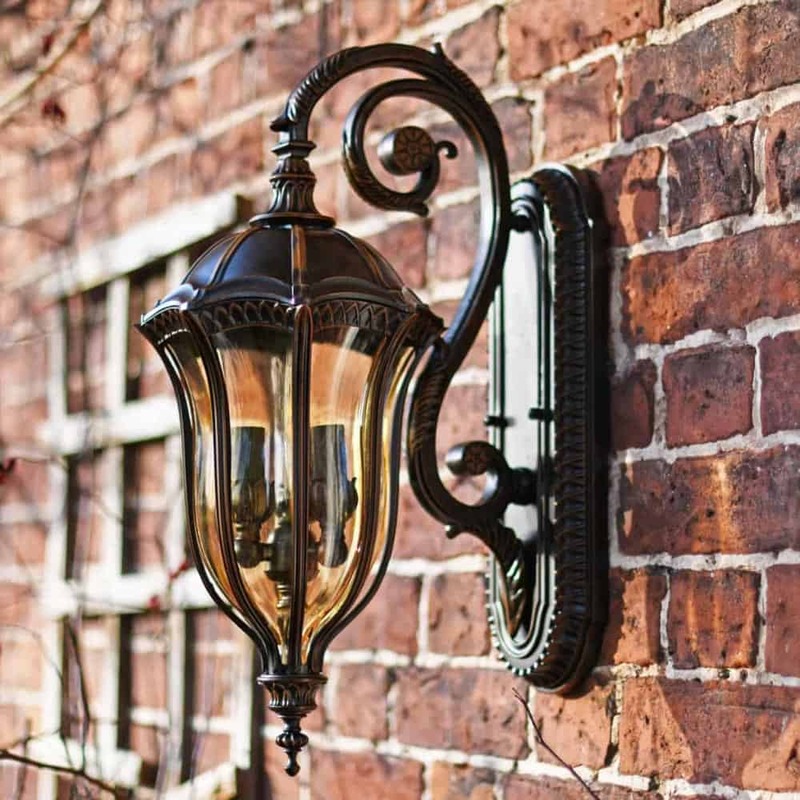 With construction and individuality in mind, we have created a wonderful collection of wall lights in a superb and varied range of design options. 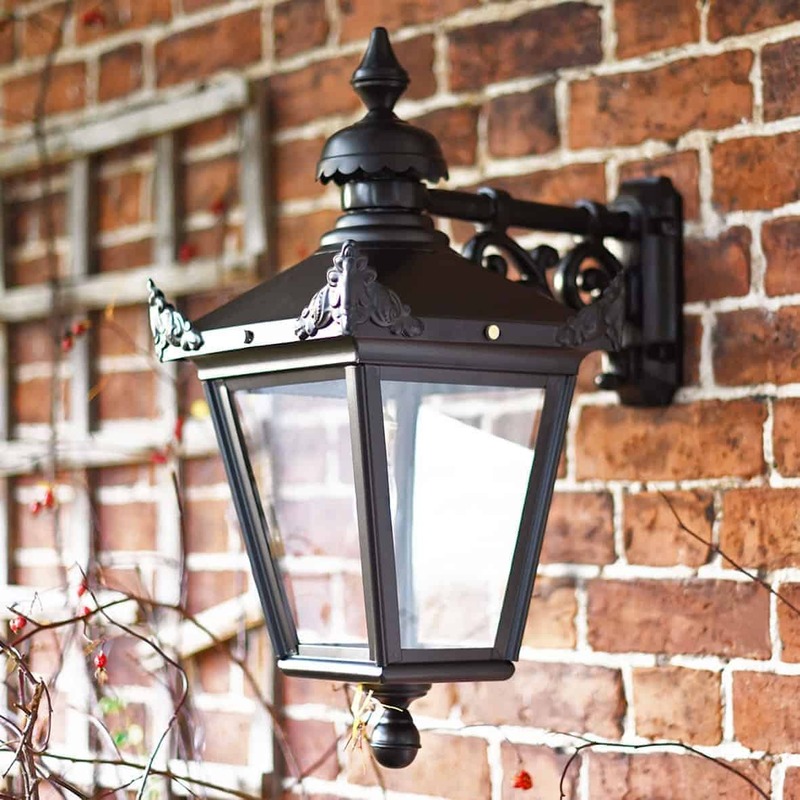 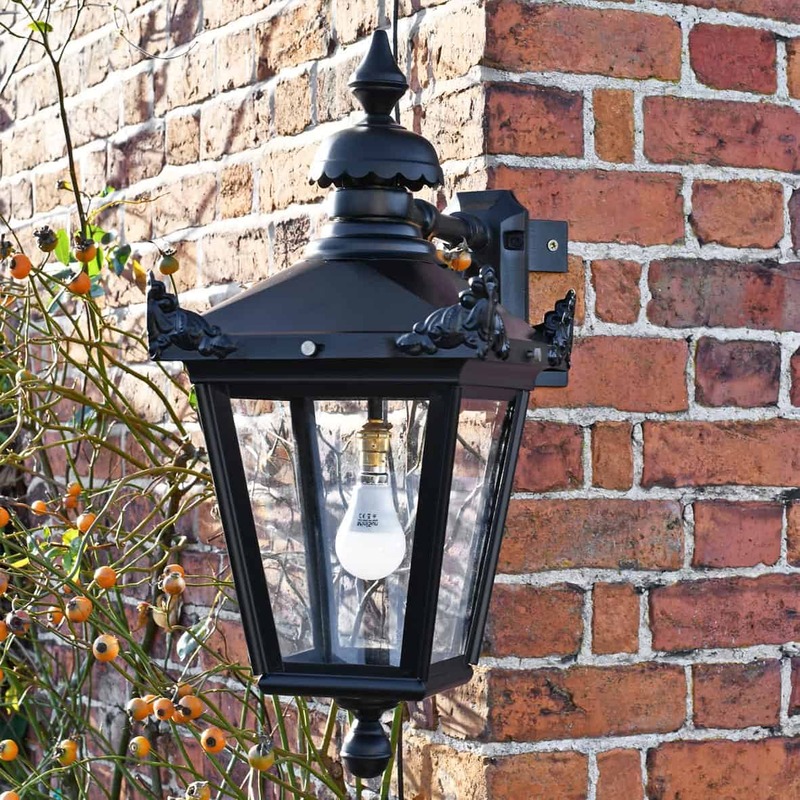 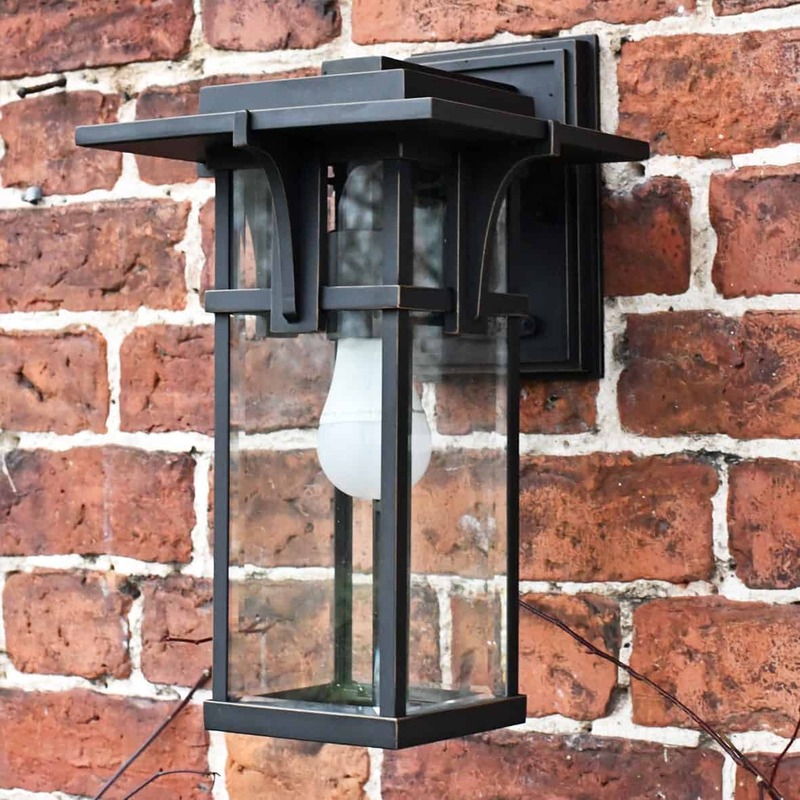 Whether you’re looking to add a touch of period inspired style to your property exterior or you’re seeking additional light for your coastal location, our range of outdoor lighting choices certainly has something to suit everyone’s individual taste. 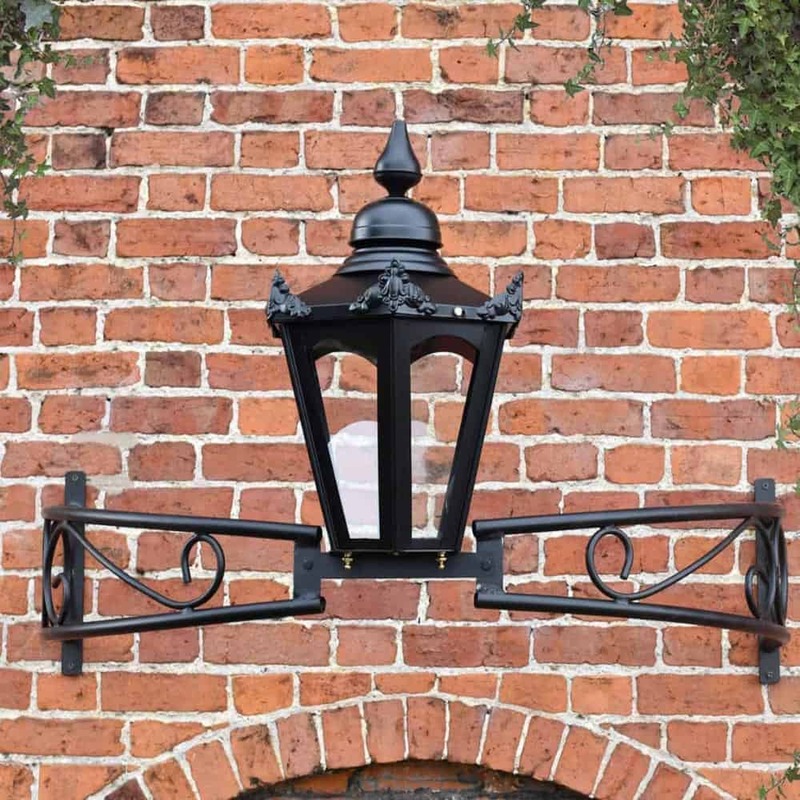 We only use galvanised sheet steel and iron for our black versions and genuine virgin copper and brass for all our copper or brass designs to ensure long-lasting durability. 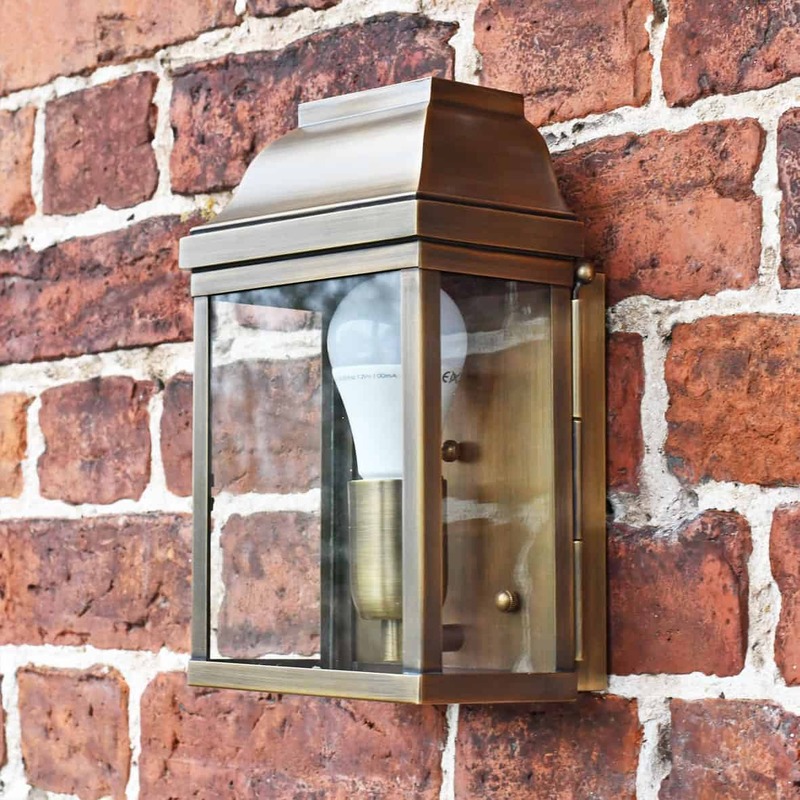 For specific technical information please see each individual product description. 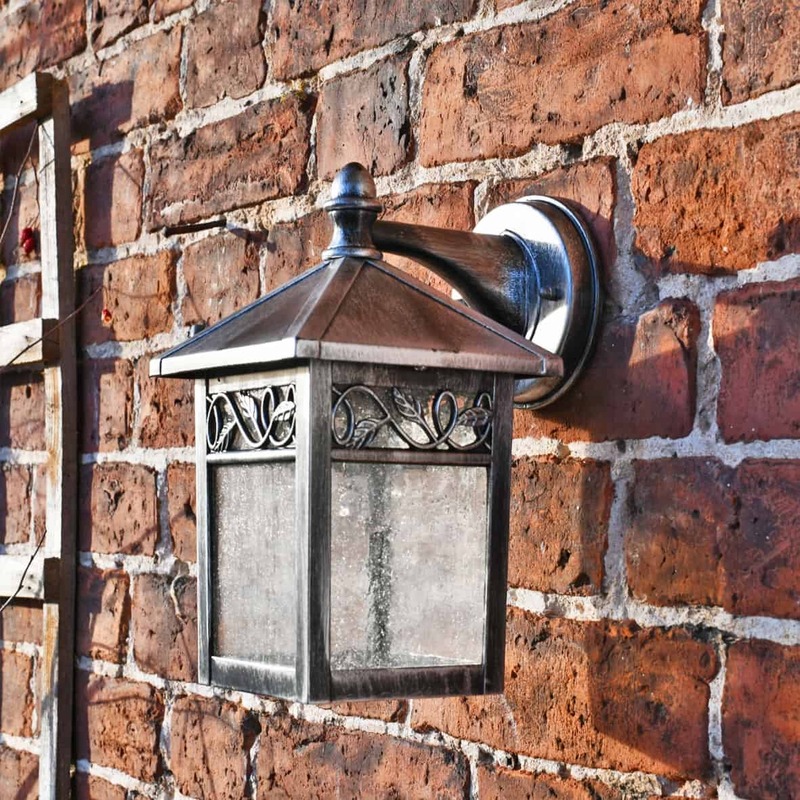 Fixing is easy and straightforward, although we do always recommend that you use a qualified electrician to install it safely. 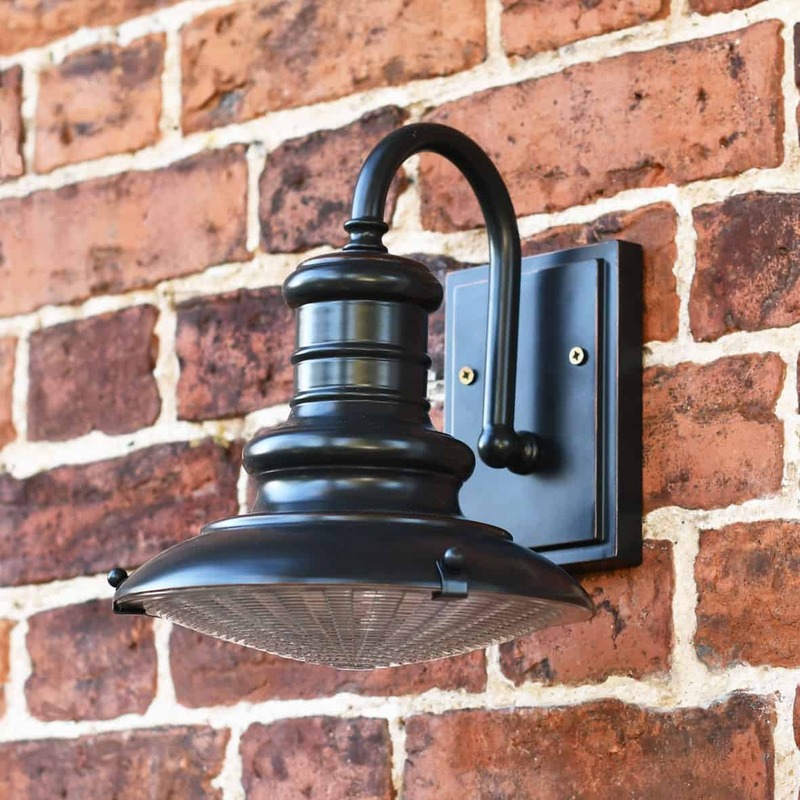   All fixings are provided, with no complicated procedures to perform.